Walking out of the house this morning was a reminder that the dog days of summer are past us. September in the Northeast offers that sweet relief of temperatures in the 50s before the sun gets up. It’s not necessarily jacket weather yet, but it will be soon. On the golf course, especially as the days get shorter and afternoon football makes early morning rounds all the more important, there’s nothing worse than bundling up like the kid from “A Christmas Story.” So it’s shocking it’s taken this long for someone to figure out a way to power a jacket with more than body heat. Mobile Warming Outerwear has found the solution. 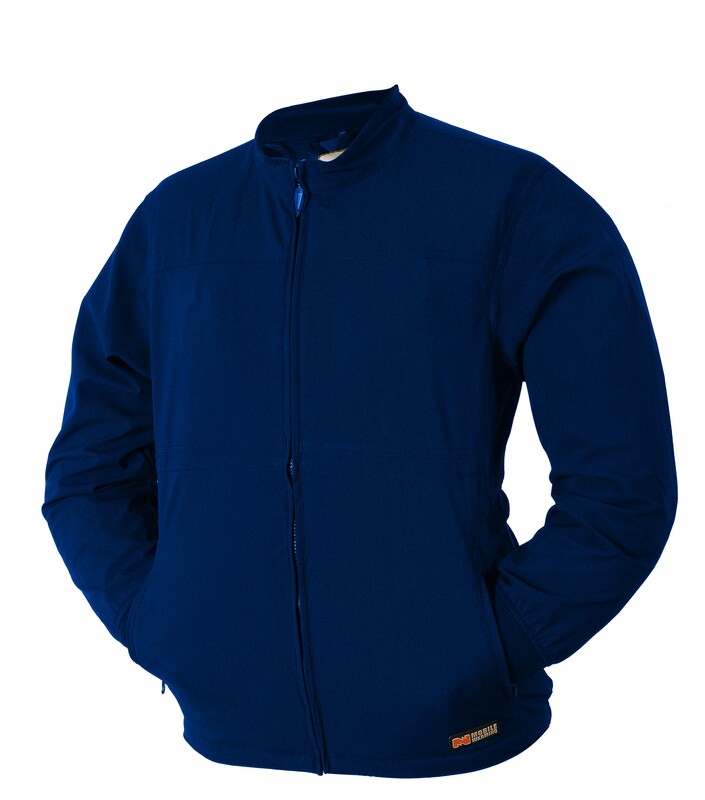 Powered by a small rechargeable lithium ion battery that stays put in a small pouch inside the pocket, the Mobile Warming jackets and vests features micro-alloy heating elements built into the chest and back. The result is a lean, sharp, well fit piece of waterproof and windproof outerwear that will make golf this fall and winter all the more enjoyable. If you’re like me, you are picturing an on-off switch that will have you roasting in now time. But the battery comes with four settings, so you can adjust it as you warm up. 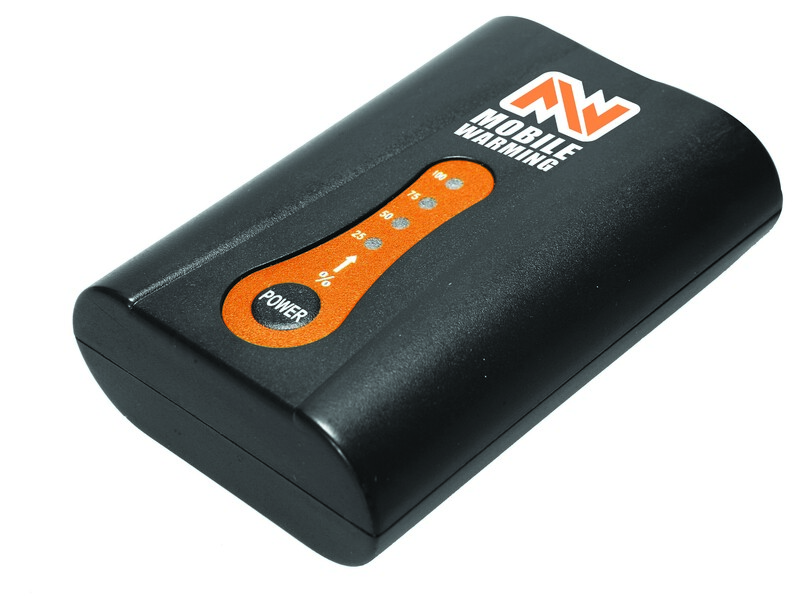 According to the makers of Mobile Warming, the lowest setting is 90 degrees and will last 10 hours on one charge of the battery. The highest setting is 135 degrees and will last 2.5 hours. If you’re playing golf on a day you need to heat for more than 9 holes, then you’re a more earnest player than I am. As great as the Mobile Warming jacket is for golf, I also picture it as perfect for activities that don’t involve walking and moving about. Sitting through a football game, for instance, would be all the more comfortable with a little heater on your core. 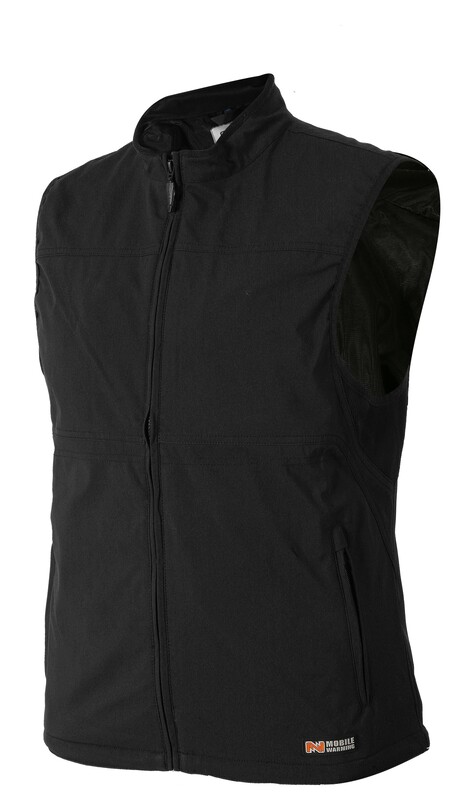 Mobile Warming retails for $160-220 and comes in both vests and long sleeves. There are multiple color options and it’s available for both men and women.